Good food and hygienic cooking go together. Cleanliness in kitchen is the first step towards hygienic food preparation and serving. From platforms to cabinets, cook tops, chimneys and washing sink- we remove the most stubborn dirt & grime hidden from everyday cleaning. How can You add Freshness to Your Cooking? Learn with Deep Kitchen Cleaning Services from Maids.in!!!! It is important to maintain hygiene in your kitchen to keep rodents and insects away, if you want to serve healthy food to your family and friends. Our cleaning professionals offer deep kitchen cleaning services to homeowners for sanitized hearth. With the help of our cleaning experts, you not only receive a spotless kitchen. You also receive a cooking space that is free of germs, pests or rodents responsible for many illnesses. 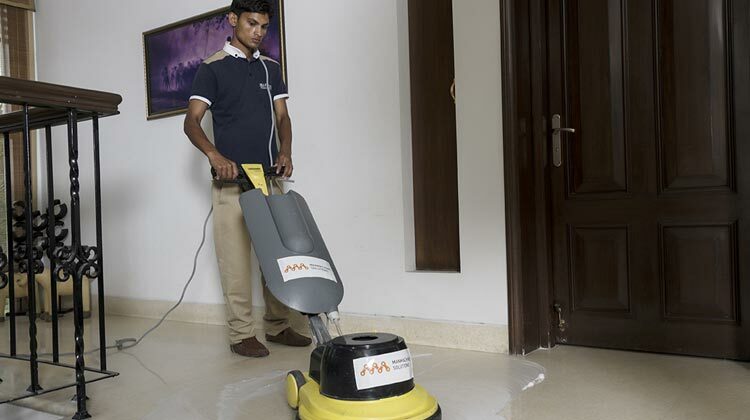 Our trained cleaning personnel use eco-friendly products and tools for kitchen deep cleaning. These products are safe for your space and less harmful to the Mother Nature. 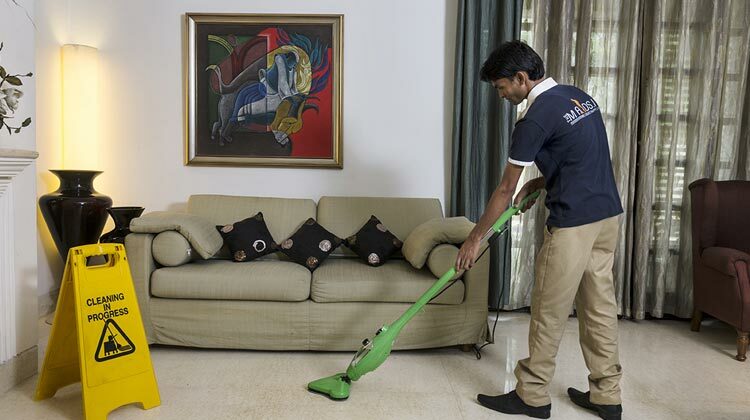 Made from organic raw materials, these cleaning solutions have no allergens and are thus safe for every household. 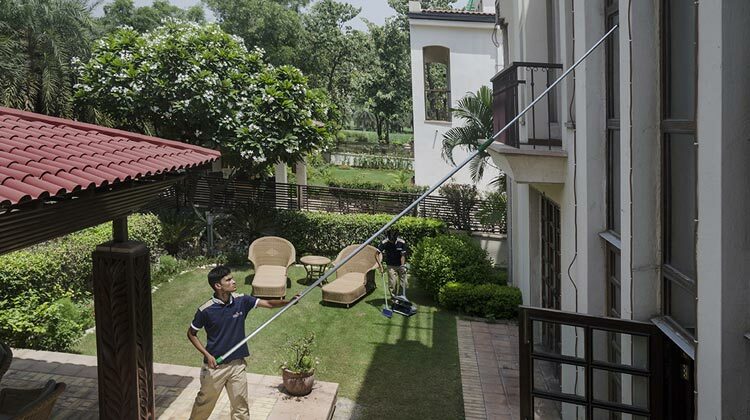 We use the vacuum cleaners with HEPA filtration systems to remove the cobwebs. These machines can trap the miniscule particulates when cleaning unlike the conventional cleaning machines. Your kitchen becomes 50% clean through vacuuming. We clean and disinfect countertops, backsplashes and walls of the kitchen. These areas can become extremely oily due to cooking and can easily attract germs. We use steam to clean the skirting and kitchen floor to erase all traces of oil and grime and keep these areas sanitized. 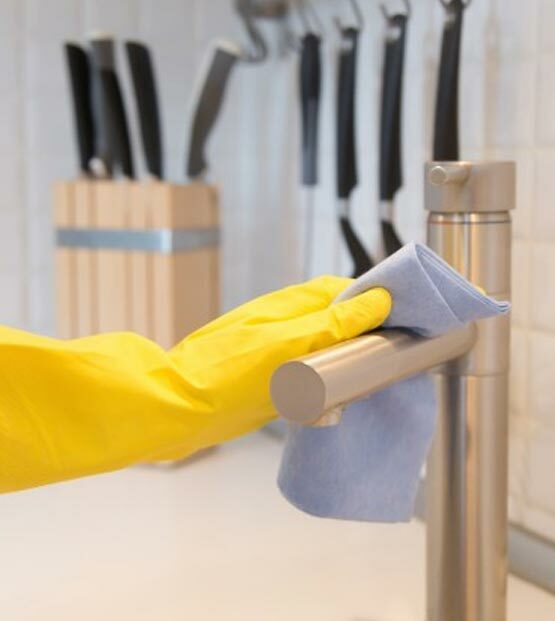 It is hard not to fall in love with our professional kitchen cleaning services. Discuss your cleaning needs with us anytime. We would be glad to assist you!